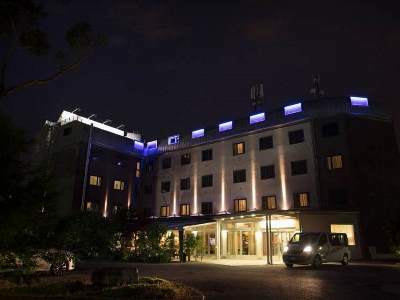 This 3 star hotel is located in the suburbs of Venice and was established in 1960. 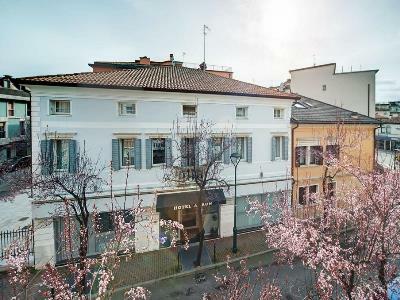 It is a short drive away from the Venice-Downtown and the nearest station is Mestre-Station. This 3 star hotel is located in the city centre of Venice and was established in 1960. It is close to the VENICE and the nearest station is MESTRE FS. 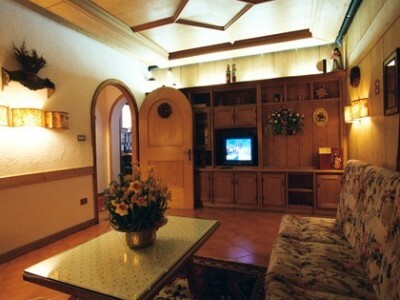 This 3 star hotel is located in the suburbs of Venice and was established in 1954. It is a short drive away from the Venice downtown. 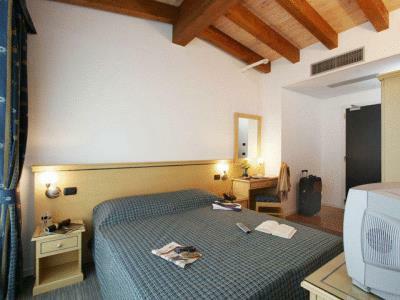 This 3 star hotel is located in the suburbs of Venice and was established in 2009. It is a short drive away from the Venice and the nearest station is Central. 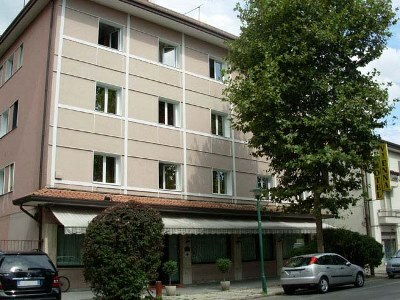 This 3 star hotel is located close to the airport of Venice and was established in 2005. It is 16.0 Km from the Venice historic center and the nearest station is Mestre train station. 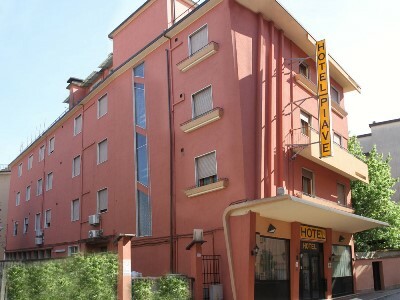 This 3 star hotel is located in the suburbs of Venice and was established in 2009. It is a short drive away from the Venice and the nearest station is Venezia Mestre. 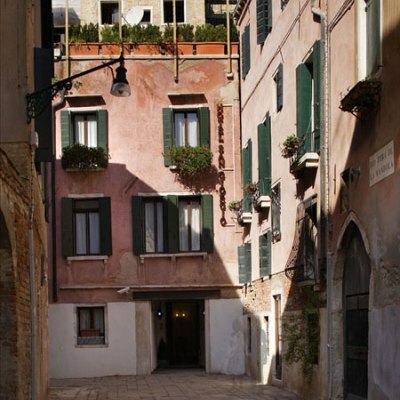 This 3 star hotel is located in the city centre of Venice and was established in 1430. It is a short drive away from the St Mark's Square and the nearest station is Venezia Santa Lucia. 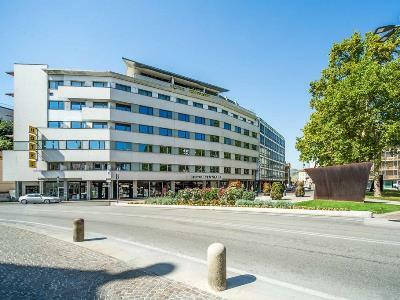 This 4 star hotel is located in the suburbs of Venice and was established in 1961. It is a short drive away from the Venice and the nearest station is Mestre.